One of the biggest challenges for fleet managers is real-time tracking. While this capability is currently available for fleets, it’s not convenient or user-friendly. GPS fleet tracking involves lots of sources of data that must be determined for optimal accuracy. With Simple Route Plan, you’ll have instant access, which means you'll know where your trucks are all the time, at any time. 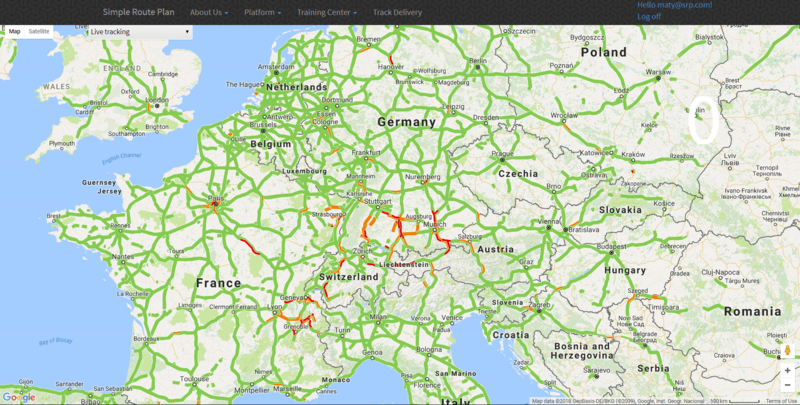 Within the Simple Route platform, simply click on the live tracking tab. Each vehicle designated in that company fleet will be shown to you on a map. While on the map dashboard, you also have the opportunity to look at the history of that particular truck. This is next level GPS fleet tracking, keeping you fully up-to-date all on one platform. With GPS tracking and asset management, you’ll save time and money. 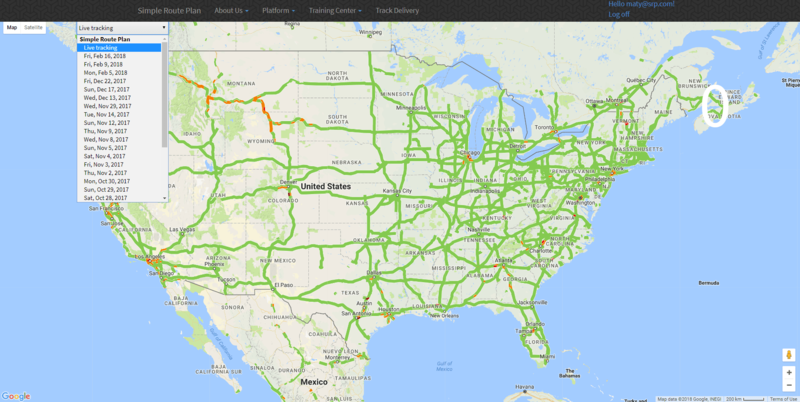 This web-based platform delivers current positions of every truck in your fleet. Knowing the current location of your fleet also allows you to alert drivers to road restrictions. By having this knowledge of current traffic conditions, you can inform drivers of alternatives, ensuring on-time deliveries. With Simple Route Plan, you’ll improve your on-time delivery rate, creating heightened efficiency and delivering exceptional service. Being on-time allows your customers to feel confident in your reliability. No matter what size your fleet is, we have a solution for you. Even if you have fleets in multiple countries, our system can still track their locations. There are many benefits of tracking. Foremost is making the job of fleet managers simple and reducing overall costs. GPS tracking offers fleet management professionals a way to better understand routes, leading to better use of assets. GPS tracking has become a vital part of a practical, safer and more efficient vehicle fleets. Technology now fills in the missing information that before was impossible to know. GPS networks rely on signal telemetry beaming from satellites, thus you can be assured of its precision. GPS fleet tracking makes use of this advanced and reliable technology, which fixes the exact position of vehicles. When you know where your vehicles are at all times, you can see how far a truck is from its destination and whether it’s in route or stopped. With GPS tracking, you can find out immediately where a vehicle is. With this information, fleet managers have the ability to estimate time of arrival and share more precise information with those expecting a delivery, which is a great service to offer. 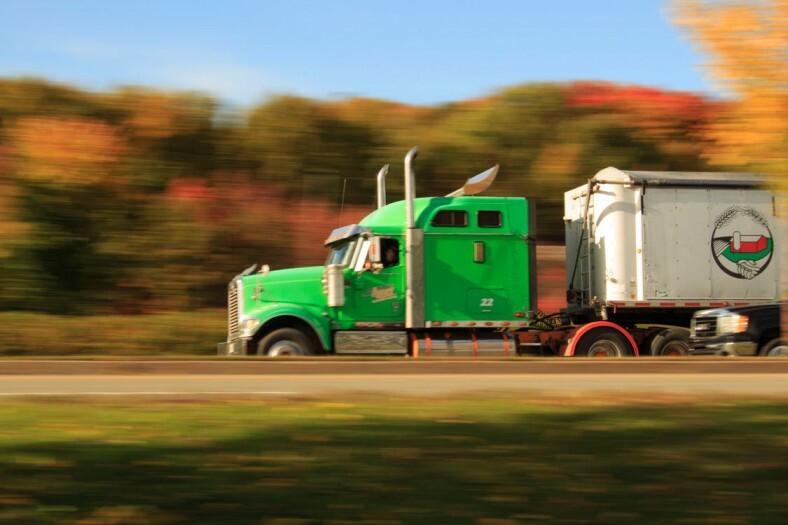 Precise location tracking gives a trucking fleet more flexibility. If you receive last-minute or unplanned requests from customers, locate your nearest vehicle to respond. With fleet tracking, you can also make changes to routes during the trip and communicate these changes back to your drivers. Help drivers avoid traffic jams, accidents or inclement weather. Improved routing leads to shorter drive times and increased deliveries. When your routes are optimized with GPS fleet tracking, reducing fuel consumption is a positive consequence. Tracking opens up all kinds of data points to fleet managers, which enables them to reroute trucks away from traffic, decreasing engine idling and wasted fuel. 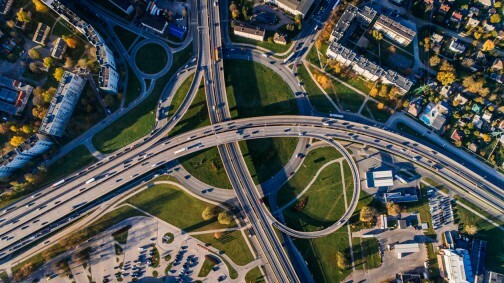 Revising routing based on real-time information, traffic patterns and weather, reduces maintenance costs by decreasing exposure to conditions that cause wear and tear. This reduced maintenance extends the useful life of vehicles and the time between service. This should prevent the chance of breakdowns in the field. Geolocating of vehicles also protects drivers. Should a driver have an emergency, you’ll be able to know their exact location. Even if the driver becomes unresponsive due to a medical episode, you still can get help to them as soon as possible. Alert tow trucks, law enforcement or medical assistance immediately with the vehicle's location. Not only can you know where your fleet vehicles are at any time, you customers can also take advantage of live tracking. Customers can track delivery in real-time, based on a unique delivery number. This sets an expectation for your customers and helps them plan based on the arrival of their goods or materials. With this convenience, customers will have easy access to information and won’t need to contact your customer service. Learn more about live tracking and how it works. Another great benefit of fleet tracking is, you will always know where your assets are. This could include the actual vehicles as well as any other assets being transported. 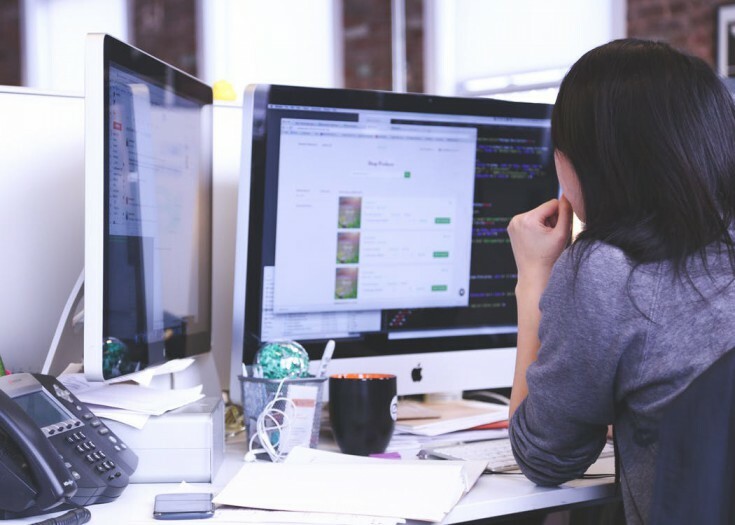 You’ll be privy to data that is updated in real time with the position of your assets. Once assets are retired for the day, continue to monitor the location as a way to detect theft instantly and inform the appropriate parties. The Simple Route Plan software system is the ideal tool for any fleet manager. With its intuitive interface, anyone will find the system easy to understand and use. Optimizing routes can be further improved with fleet tracking, saving your business time and money. You also won’t be limited to only having service in certain areas. Simple Route Plan works for locations all across the globe. International fleet managers won’t need to use multiple systems, just one full-service solution does it all. Take advantage of the best GPS fleet tracking and live tracking software available. Get your free demo account today and explore all the tracking features.